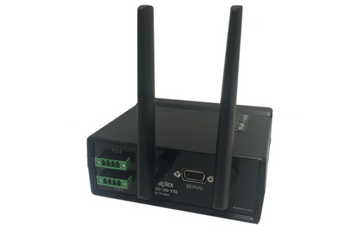 The DPX-3890 is designed to be connected, via a serial port, to multiple remote controllers, consisting of DPX-213-iPS devices. This is connected back to the SCATS® Regional Computer via a distributed Ethernet network using Ethernet Switches. Each of the DPX-3890-01 devices has a separate IP address to ensure that SCATS® can control, transmit and receive correct data from the unit. Permanent Dial-up is robust and simple replacement communications solutions. It is quick to deploy with deployment records showing that approximately five sites per hour is easily achievable. 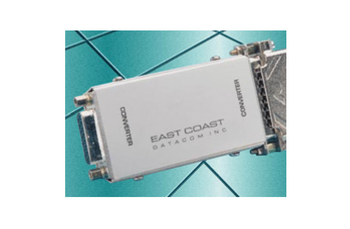 The DPX-3890-01 is a modem rack designed to provide a network connection to the SCATS® regional computer, effectively eliminating the need for multiplexers and therefore allowing for significant cost savings as well as attending to the criteria established above. The unit is 1 rack unit in height and can fit into a standard 19-inch rack – (Width x Depth x Height): 435mm x 370mm x 44mm. Be fitted into a 19-inch 1 Rack Unit sub-rack or enclosure, capable of being fitted into a standard 19-inch equipment rack. Switch data to and from the RS232 Serial Data Ports and the two wire line modems, based on IP addresses and TCP ports.